Now an international sensation, uni was once an uncommon delicacy enjoyed only by the regions which harvested them. Today, because uni is so difficult and labor-intensive to harvest, suppliers are having a hard time keeping up with soaring demand. Uni only became popular in sushi shortly after the Second World War. 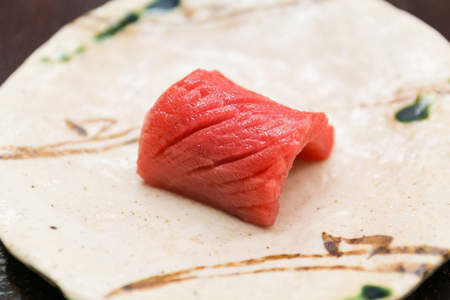 It is not "traditional" in Edomae sushi, but is too delicious for Edomae chefs not to include it on their menus. Uni is heralded as the "foie gras" of the sea because it is similarly rich, sweet, and creamy, but with notes of the sea. The small tongues are soft and delicate, melting in your mouth in a single bite. It is hard to describe the taste, but imagine a cross between the fresh, clean taste of an oyster and the deep umami richness of ikura (salmon eggs). 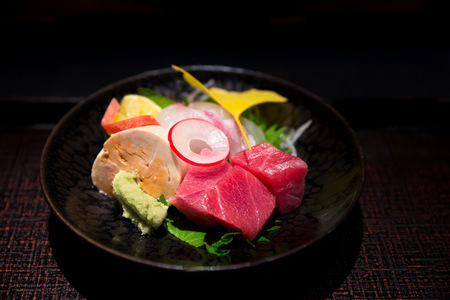 It blends well with sushi rice to create a seamlessly delicious morsel. Chefs usually choose to serve uni in the form of gunkan-maki, called a "war ship roll" because the elongated shape resembles a military ship. 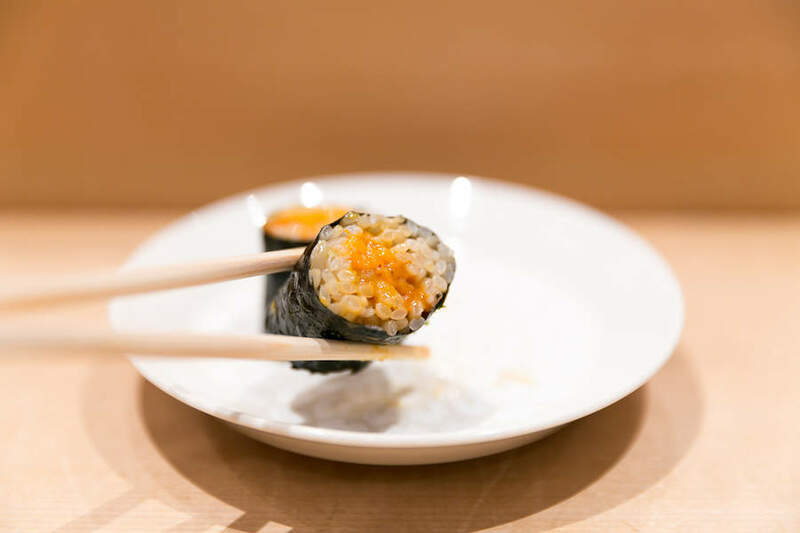 In this roll, the rice is shaped into a long ball similar to nigiri-zushi, but instead a small strip of nori is wrapped around to form a cup. The chef places the uni tongues in the top of the cup. Uni may appear in the form of nigiri, though it is less common. 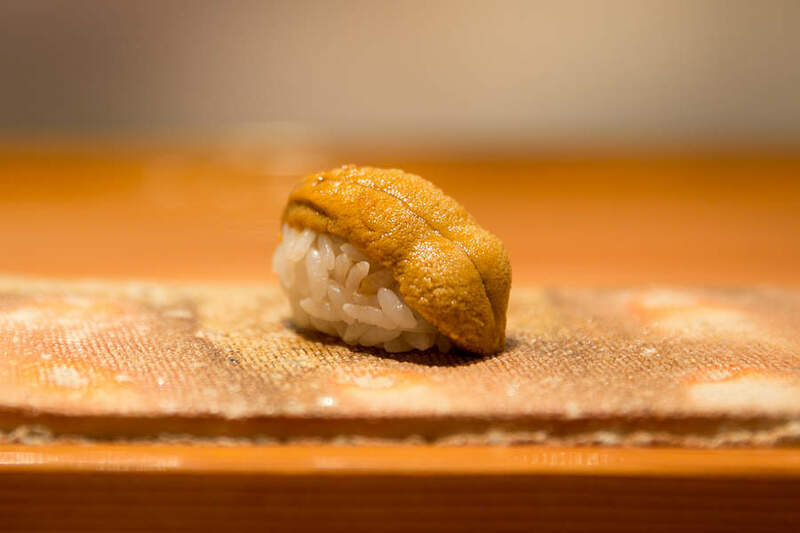 In nigiri-zushi, the rice is shaped into a long ball and the uni is placed on top with a dab of wasabi in between. 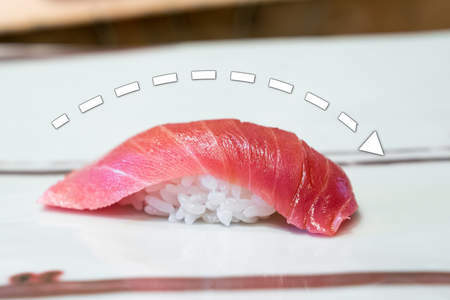 Because this particular type of sushi is so delicate with uni, the chef will usually brush the soy sauce on, allowing you to eat it without having to dip. Maki forms are also quite common for serving uni, specifically temaki (hand rolls) and hosomaki, pictured below. 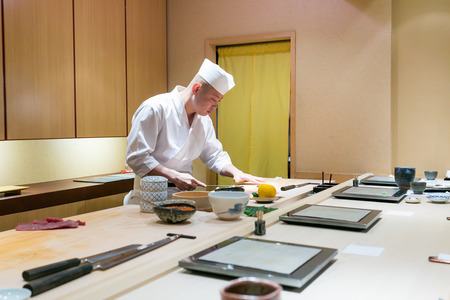 Hosomaki requires the use of a rolling mat to shape the roll. 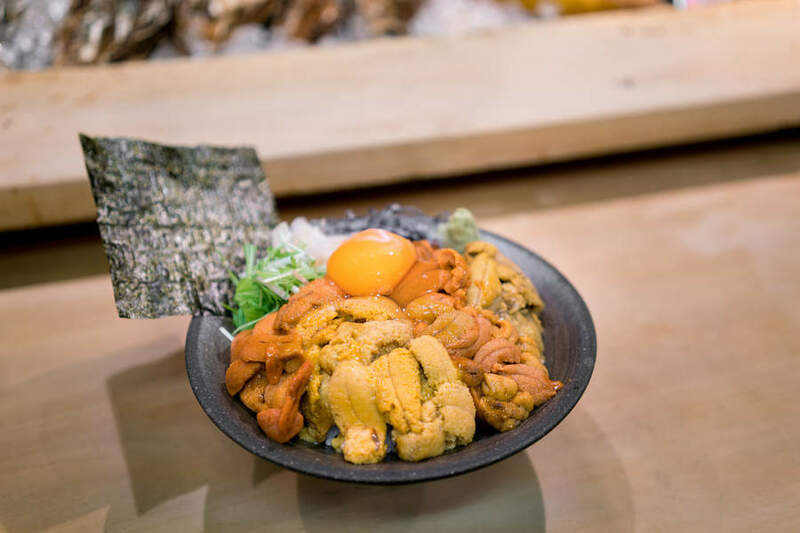 Uni-don is serving uni over a bowl of rice. 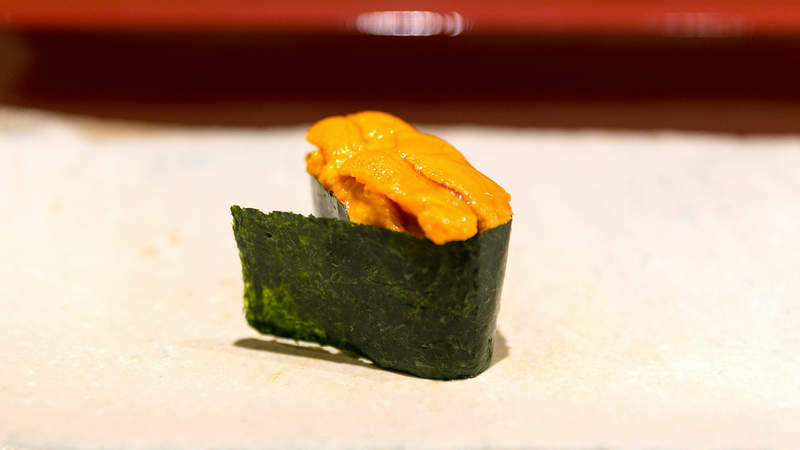 Rather than a single bite of sushi, this style allows the customer to eat the uni with the rice in portions and ratios that they control. This is popular for serving a lot of uni as a single meal. There is no "best" type of uni. Ask ten different people and you will get ten different answers. Some believe the Japanese varietals from Hokkaido are the best tasting, while other seem convinced that Chilean uni is the creamiest. Some prefer the large, softer tongues of Santa Barbara uni. Maine uni is over-harvested and even shipped to Japan since some Japanese people prefer Maine over their own types. 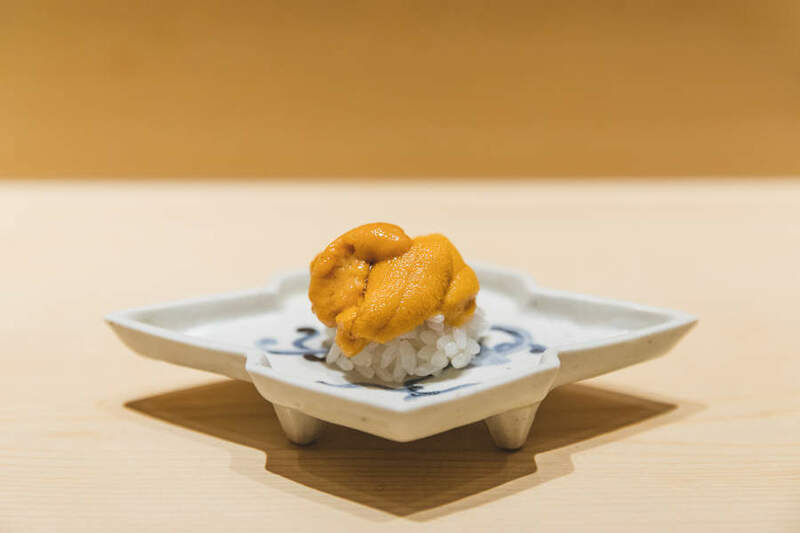 The seasonality of uni depends on the species and region from which they are harvested. 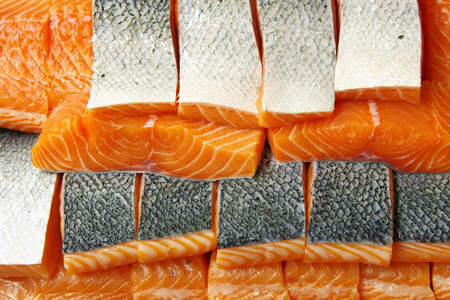 Sometimes the season is dictated by the animal's life cycle and other times by government-imposed regulations on supply. In Japan, bafun uni is summer uni while ezomurasaki uni is for the winter. For North American uni, hand-harvesting season begins in October and ends sometime in the winter. South American uni come into season around March. It is always best to try to eat the variety that is in-season, but relationships between the chef and supplier are difficult to build. They cannot always offer the best uni in season, so ask your chef what region and type of uni you are eating.